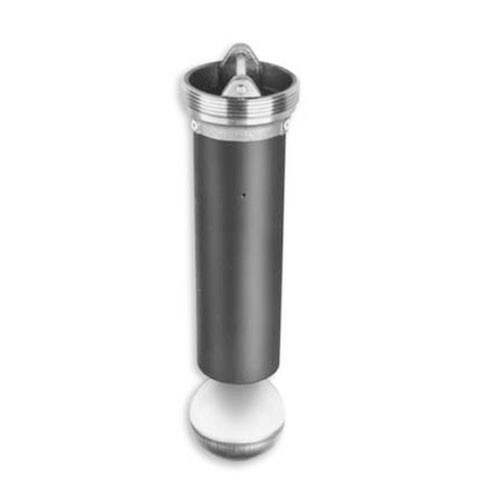 The A0079-019 3" x 2" NPT Float Valve Extractor Assembly, when used in conjunction with Emco A0075 Ball Float, protects against overfill of the UST. 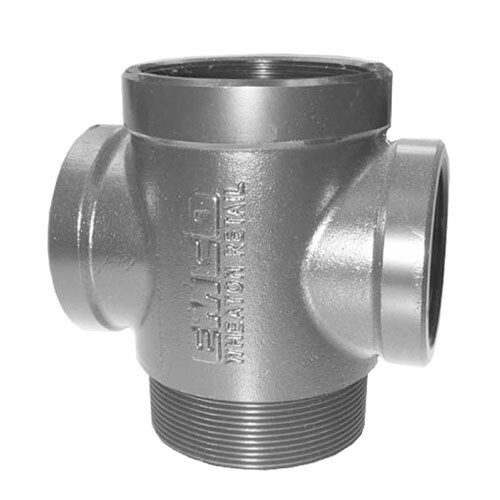 The V420-0020 Vent Valve when used in conjunction with Universal #38 Float Vent Valve, protects against overfill of the UST. 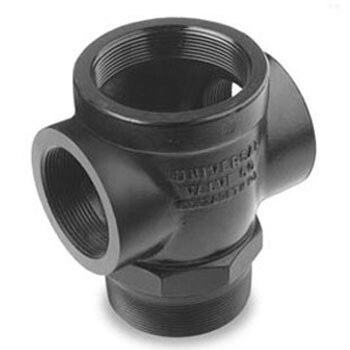 The V421-0020 Vent Valve when used in conjunction with Universal #37 Float Vent Valve, protects against overfill of the UST. The Universal 38-301118 when used in conjunction with the V420 Vent Valve, protects against overfill of the UST (Underground Storage Tank). For use on gravity delivery only. Compatible with E-85.